An unflattering account of Benburb Street (1837) | Come Here To Me! « The tenement crisis in Dublin, 1963. Recently while researching tenement Dublin and the history of prostitution in Dublin, I stumbled across an 1837 publication The United Service Journal. 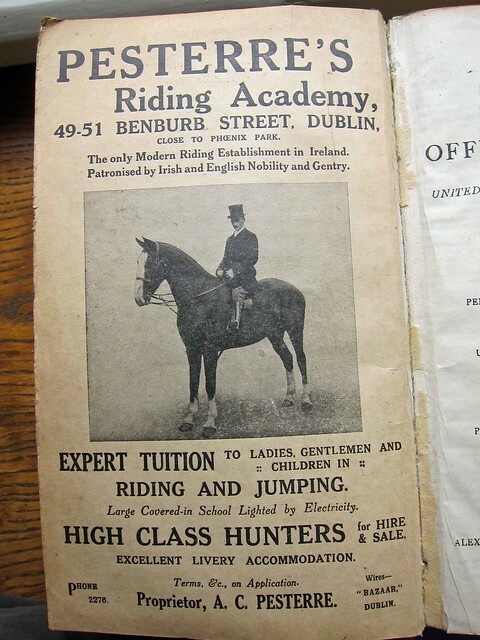 Speaking about the area around the Royal Barracks in Dublin, the publication noted that “scenes of riot, drunkenness and gross indecency” were common place, and that the area was home to many prostitutes but lacking in “persons of decent and moral habits” . Royal Barracks is Collins Barracks today of course, and Barrack Street has since been renamed Benburb Street. 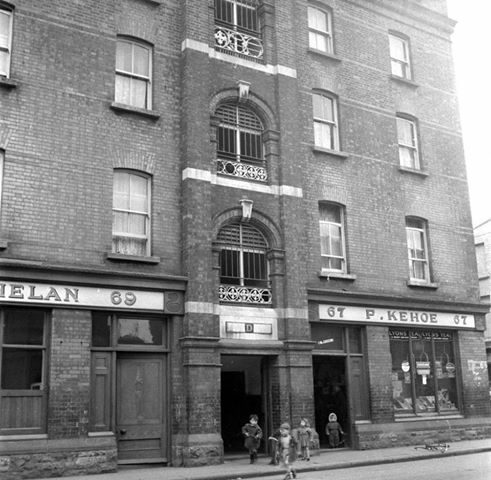 Benburb Street was the location for the first Dublin Corporation housing scheme in the late nineteenth century. Shortly afterwards, the Corporation also constructed public housing on Montgomery Street, in the heart of what was known as ‘The Monto’. By attempting to keep public housing cheap, the Corporation ended up constructing homes in areas with long standing social problems. I’ve long had a personal interest in Benburb Street as my great-grandmother lived in a tenement on that street, and in-time we will look in detail at the first Corporation housing schemes in Dublin on the website. The publication is available to read here. Excellent account Donal. Any idea how they chose the name ‘Benburb’? The Battle of Benburb in the 17th century, a rare Irish military victory! Was the east-most section called Tighe Street? circa 1870? Looking at old maps my guess is that the section from Queen St to Wood Lane was Tighe Street & then Barrack Street thereafter….Then later all renamed Benburb St.